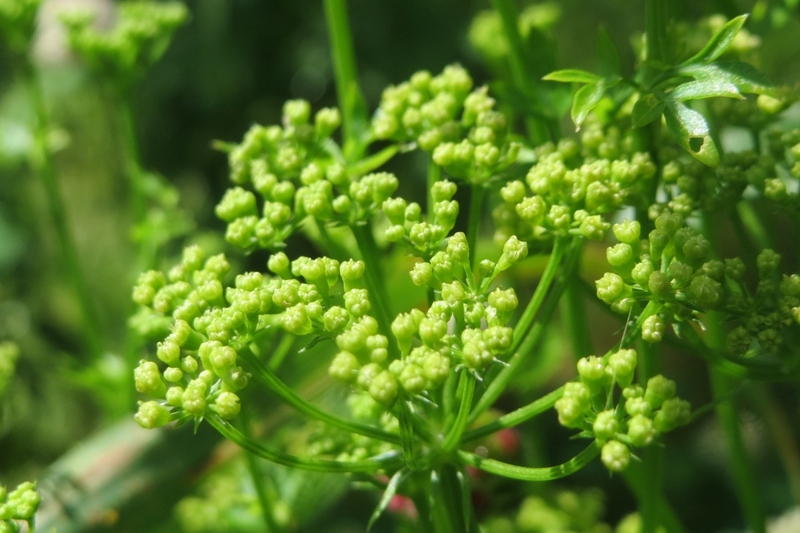 Parsley (Petroselinum crispum): growing, planting, caring. 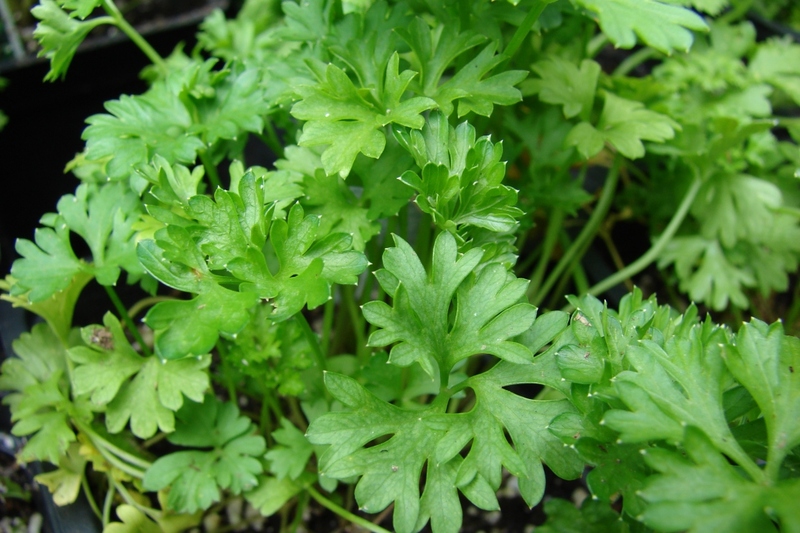 Forget about buying parsley by the bundle, that goes bad before you've even had time to use it. 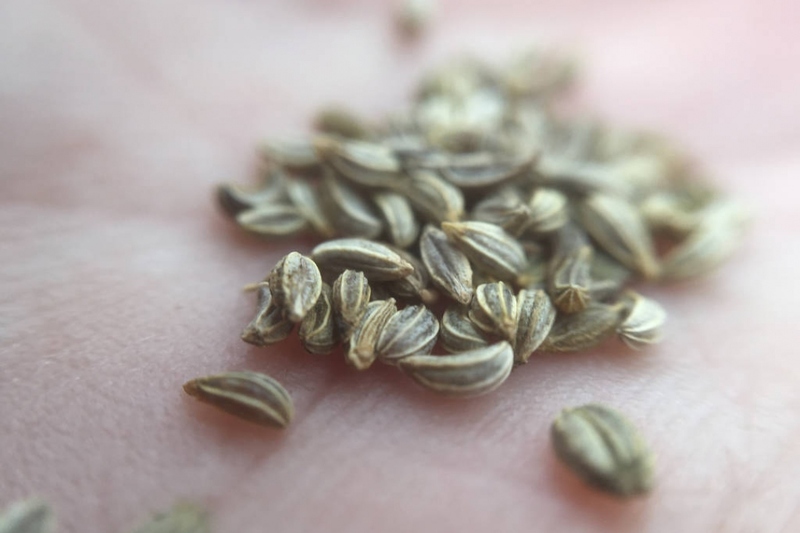 Instead, grow it yourself! In the garden or the pot. 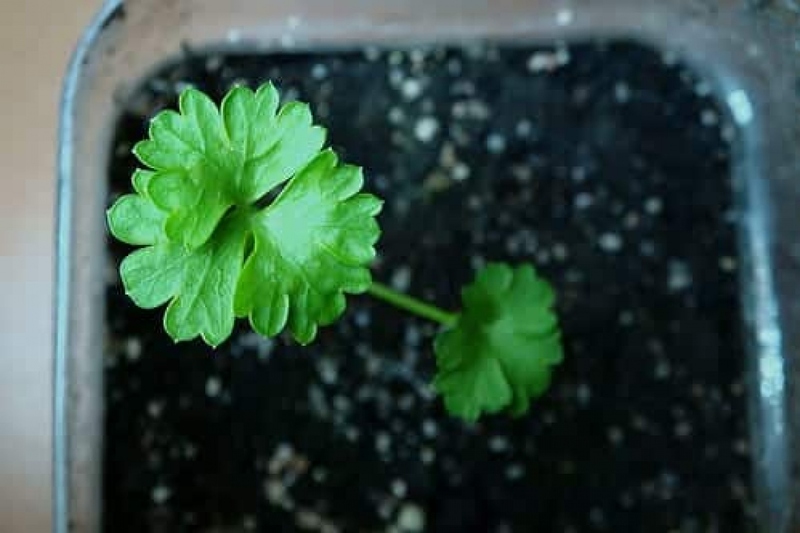 Parsley care is relatively easy: Take the advice of Groww and remember to water, as this is the number one cause of mortality in parsley! Choose a slightly shaded area, or else the sun will toast the leaves yellow. As for cooking recipes, we'll leave that to you!